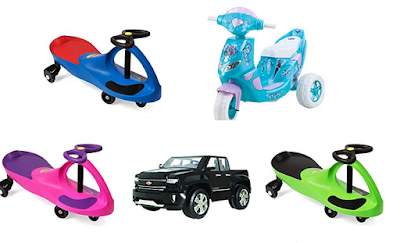 Today only, Amazon has ride on toys on sale for 20 to 56% off. 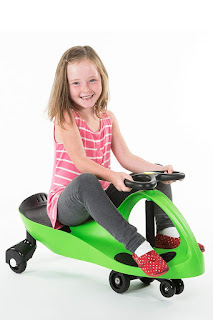 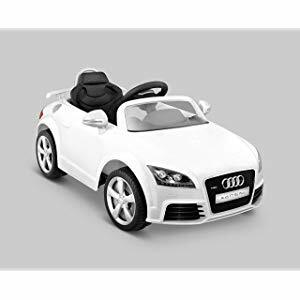 The best deal is the Kid Motorz 401 Audi Tt Rs One Seater on sale for $130.59 (regularly $299). The least expensive items are the Plasma cars on sale for $39.19 (down from $69.95). Choose from 4 different color combinations.